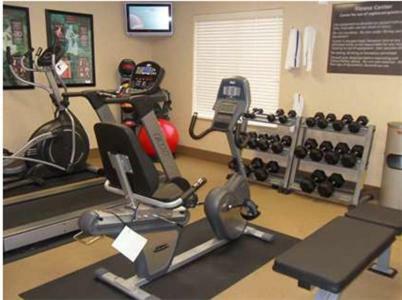 With luxury amenities including an indoor pool and a fitness centre, Hampton Inn & Suites Lubbock is situated close to the scenic Dupree Park. 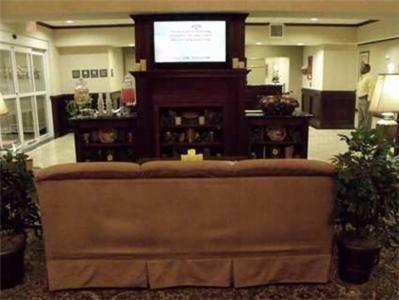 An airport shuttle and free Wi-Fi is available. 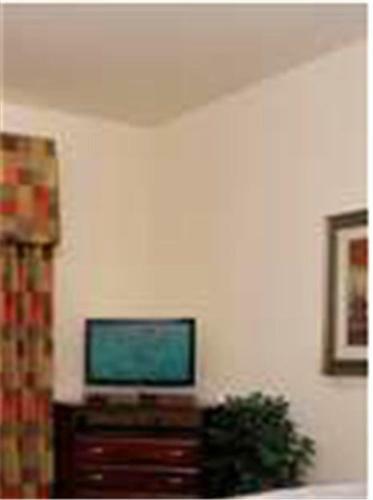 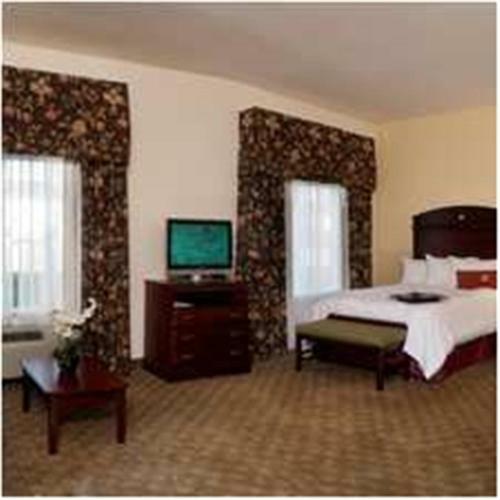 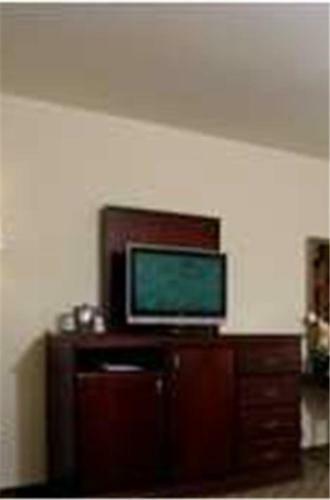 Plasma TVs and seating areas are featured in all lavish guestrooms. 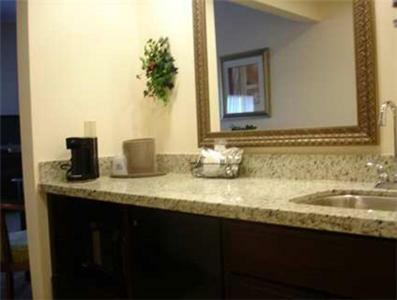 Each one has modern bathrooms. 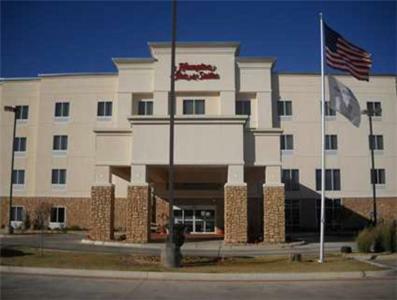 The American Museum of Agriculture and the Buddy Holly Center are both 7 miles from Hampton Inn & Suites Lubbock. 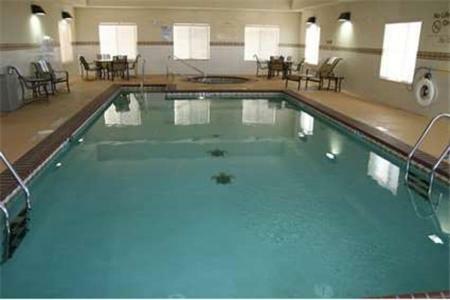 The property is a 10-minute drive from Lubbock International Airport. 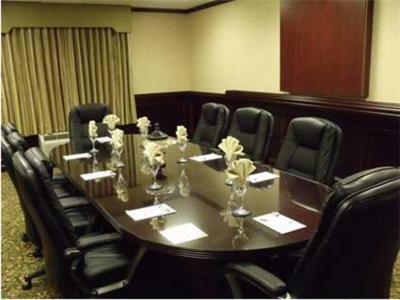 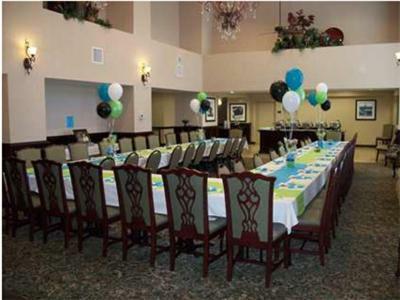 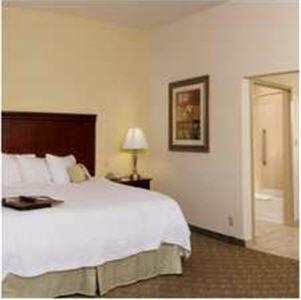 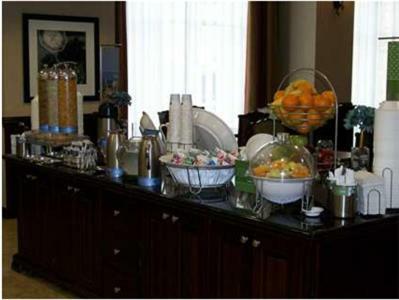 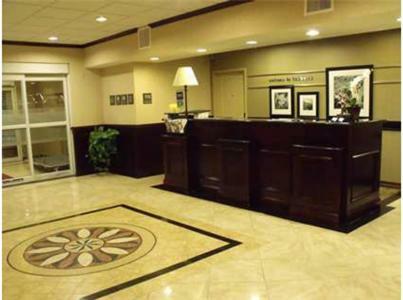 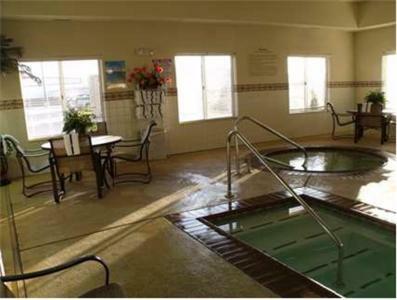 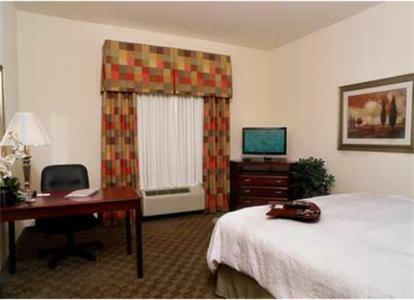 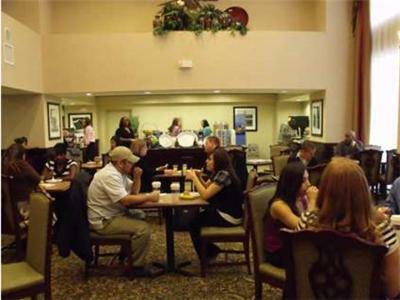 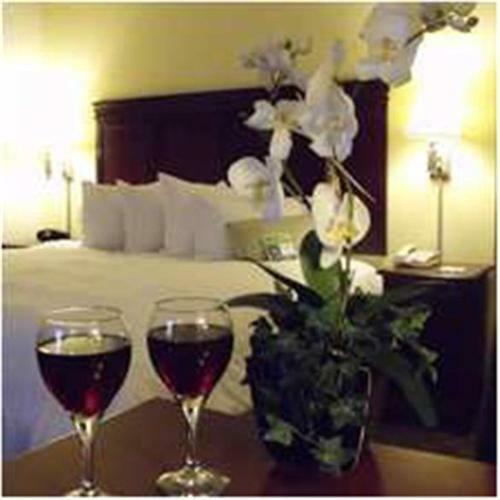 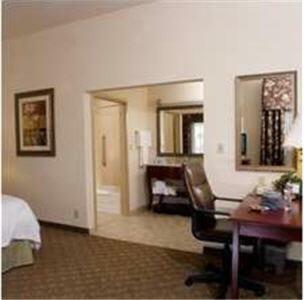 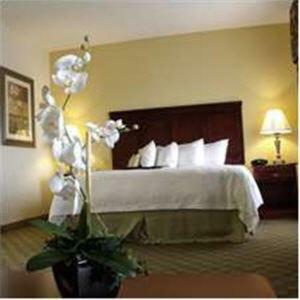 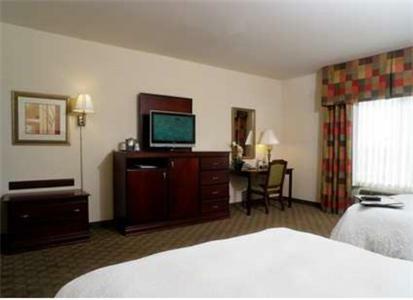 the hotel Hampton Inn & Suites Lubbock so we can give you detailed rates for the rooms in the desired period.